Spectacular, elegant "Marrano" patio home situated in the Bromptons. 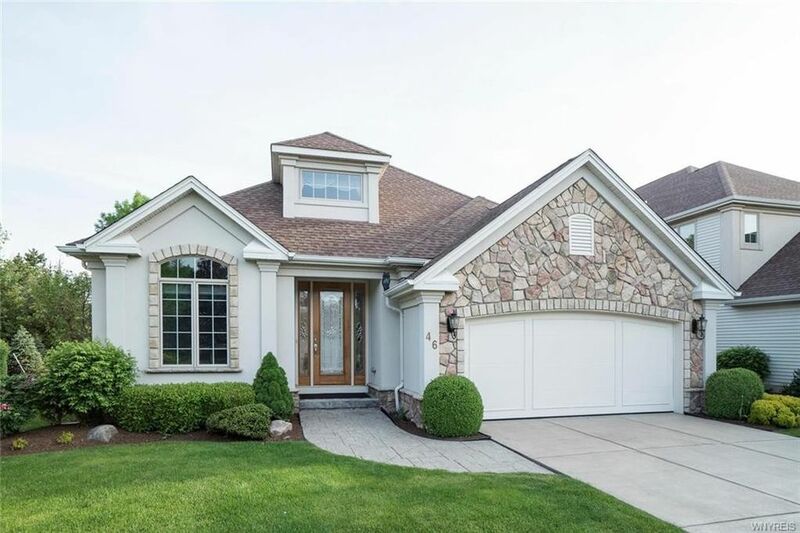 Special features include, private stone, covered patio overlooking lovely, private wooded lot, 1st floor master suite, first floor library w/built-ins, 2nd floor bedroom with full bath & 15x14 loft, could be 4th bedrooms. Great room has gas fireplace, all white kitchen, hardwoods on most of 1st floor. Generator, security system, central vac and more. Pets allowed. home is wired for surround sound and showings begin Friday May 26th.